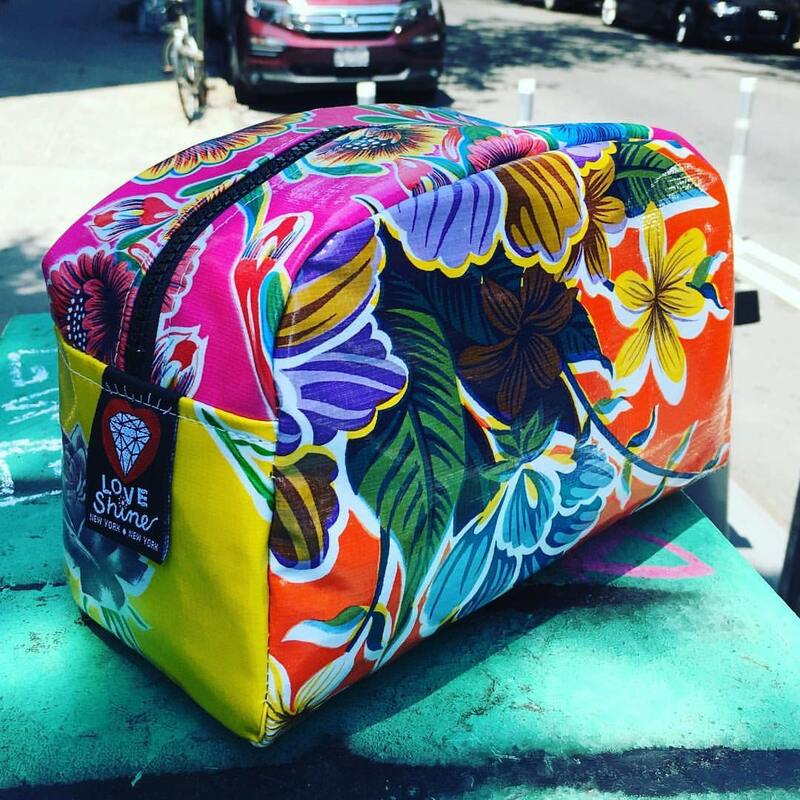 We have taken inspiration from the beautiful colors and patterns of Mexican oil cloth to create our bright and sheik patchwork oil cloth dopp kits. This one is made with a bright orange hibiscus floral pattern with yellow and pink accents. This bag is lined with a water repellant canvas and is lightweight, practical, and perfect for carrying all your toiletries, sundries and essentials. 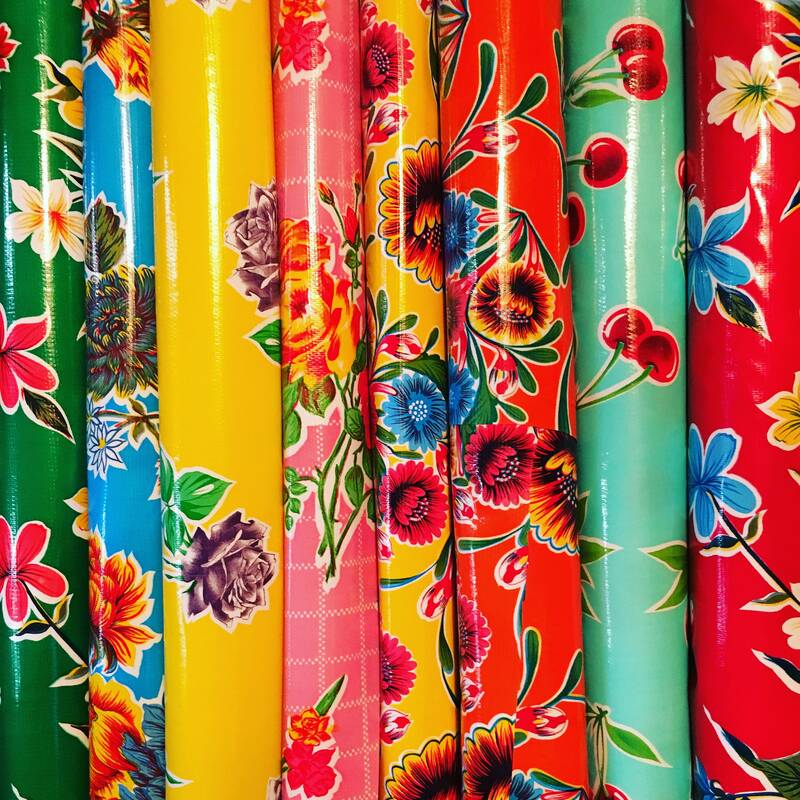 Please be aware that each of these cases is uniquely beautiful and different in the way the patterns may fall on the finished product. There may be slight variations on the patchwork design.